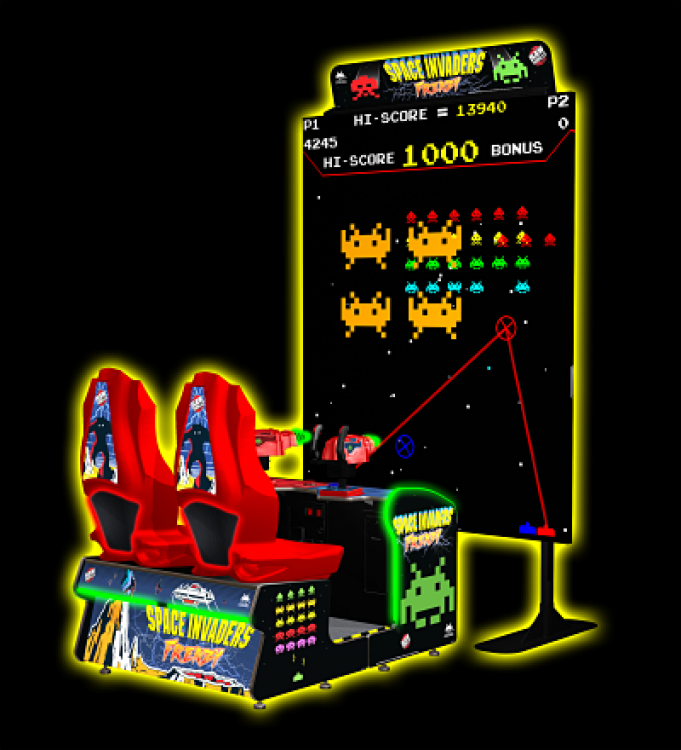 Worlds Largest Space Invaders Rentals | EpicPartyTeam.com Phoenix AZ. 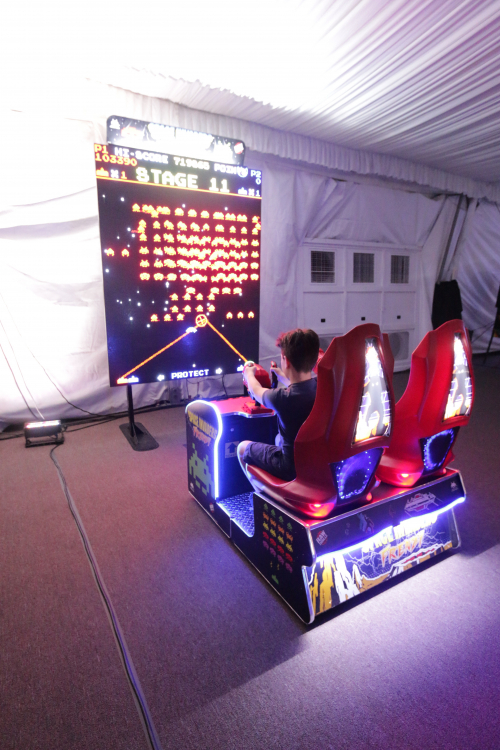 Introducing the world’s largest Space Invaders game ever! 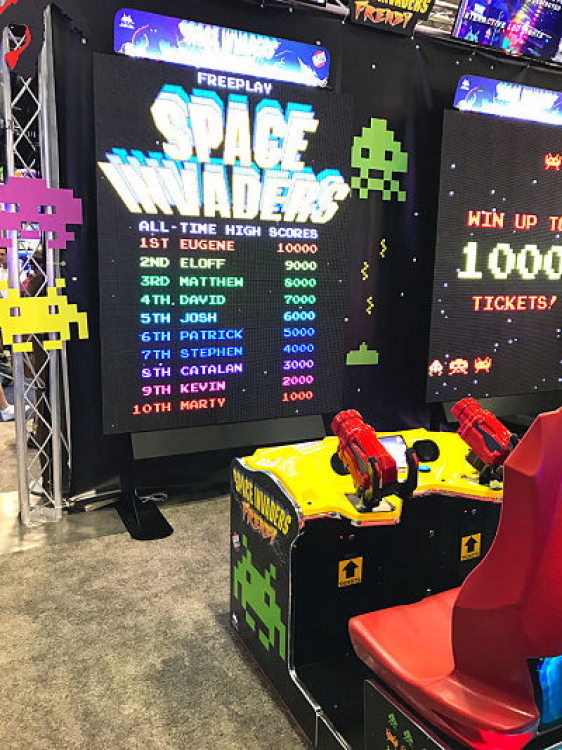 This Space Invaders arcade stands NINE FEET TALL! Enjoy single or 2 player game play. Add it to your package or as a stand alone piece. This giant arcade is a show stopper! 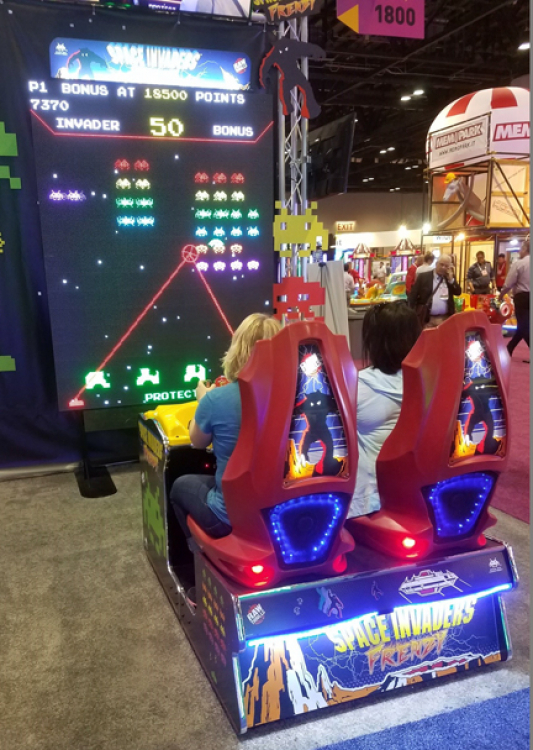 Giant Space Invaders can be custom branded to fit your needs with your logo or customized message on the screen! Check out the Giant Pacman Arcade!